I was quoted £800 to repair a sash window and told that it couldn't be done any other way. 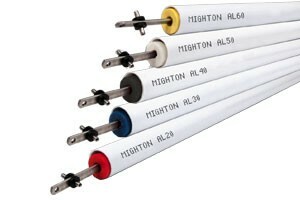 After finding the Mighton website and watching the videos, I decided to buy new spirals from Mighton. Half a days work for me and they're in! No more dropping windows. Brilliant. Easy enough to fit. Came with every part I could need and a free fitting tool. Many thanks.